The brewery is backed by two investment partners, who approached Alton to consult on the project. During the early stages of development, Alton shared a vision for an experimental “fermentary”—a brewery that wouldn’t have its own brewhouse, but would instead purchase unfermented wort from partner breweries and ferment it on-site in a variety of vessels, including foeders, oak barrels, and a concrete fermentor to show consumers of all backgrounds and knowledge levels the way fermentation changes the flavor of a beer. 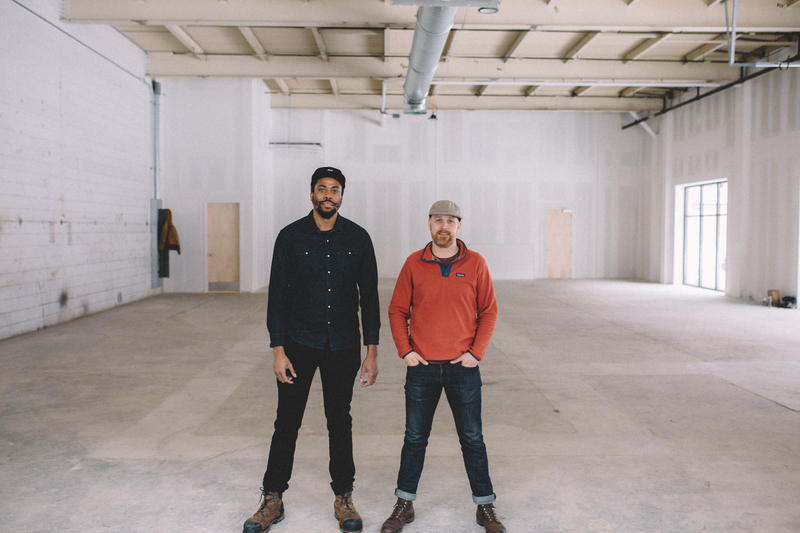 Marrying the idea with their mission to create a more diverse craft beer scene by engaging communities not currently represented in craft beer, the investors and Alton went on the search for a brewer who shared their vision. One of Alton’s first calls was to Louder, who had relocated from Minneapolis to Holland, Michigan, in April 2017 and was working in the expansive barrel-aging program at New Holland Brewing Company. Like most brewers, Louder had pondered opening his own brewery someday, but he was also content with his life in Michigan, where he was raising his family. “In my life, I’ve been lucky to work with good people. So when Joe approached me with this, it was kind of like, all right, I was open to it. We sat down and talked about it with our partners, and they’re also good people, and genuine,” says Louder. “I didn’t even have to bring it up, about diversity being important. That kind of opened my eyes as well, it made me really think about taking that leap and moving back here from Michigan after being settled there. Soon after Louder came aboard, Alton joined the team as an owner. As the group homed in on the North Loop location for ONE Fermentary & Taproom, they also made some changes to the brewery concept. To allow more flexibility in beer production, Louder convinced the group to add a small 10-barrel brewing system that would help supplement the wort made in collaboration with other breweries. 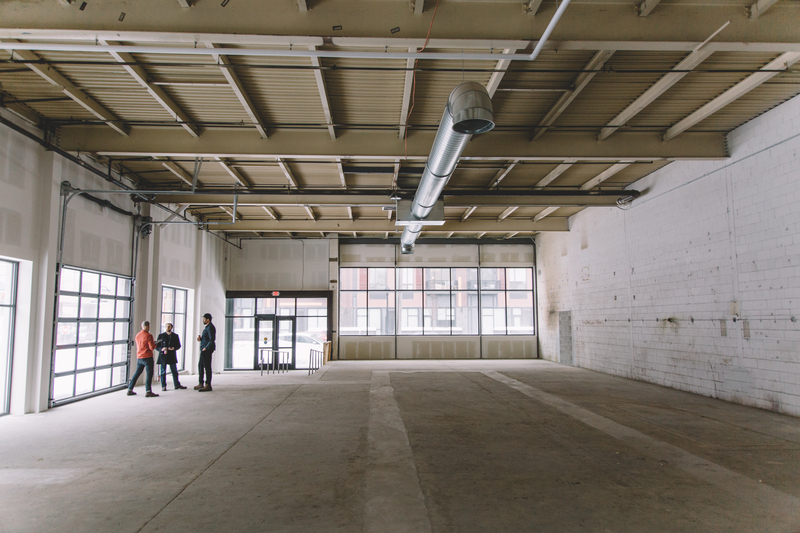 The production area of the space will also house five 10-barrel stainless steel fermentors, one 20-barrel stainless steel fermentor, one concrete fermentor (akin to the one at Schram Vineyards Winery & Brewery), two foeders, and a host of oak barrels. Additionally, the business shifted from seeking a production brewery license to a brewpub license, which will restrict them from distributing their beer outside of the brewery but allow them to serve guest wines, spirits, and ciders. The team is working with Wilkus Architects to design the brewpub, which will seat 119 inside and an additional 60 on an outdoor patio. They have also enlisted local designer Melanie Stovall. Stovall is Pollen Midwest’s design director and has served on the board for AIGA Minnesota as the committee chair and later as the associate director of sustainable design. Special attention is being made to ensure the space feels inclusive of people who in the past have felt alienated by craft beer. 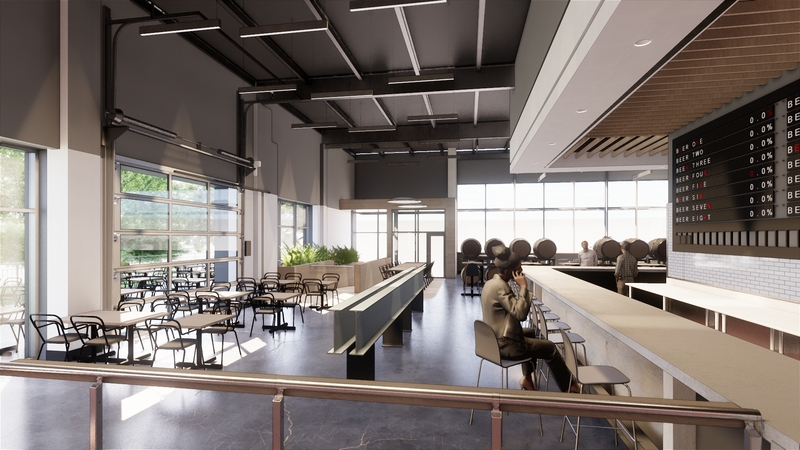 Beyond the design of the physical space, the ONE team is working to extend this ethos to every aspect of the taproom experience, from events programming to the staff. 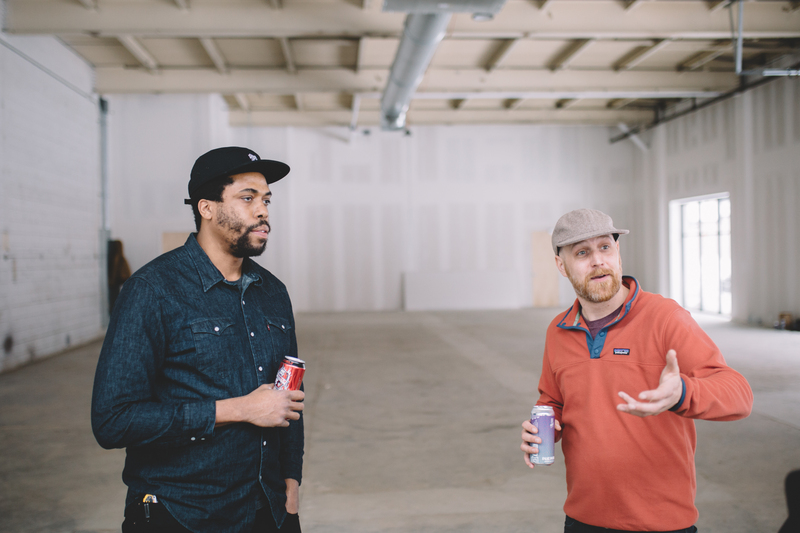 “I think one of the most important things we can do to make people feel welcome is to hire a staff that is reflective of the wider demographics of the Twin Cities than what beer or the average taproom has offered consumers in the past,” Alton says. The team will begin construction in the near future and hopes to be open by later this year. Stay tuned for more information in The Growler’s Now Open (Or Damn Close) column.